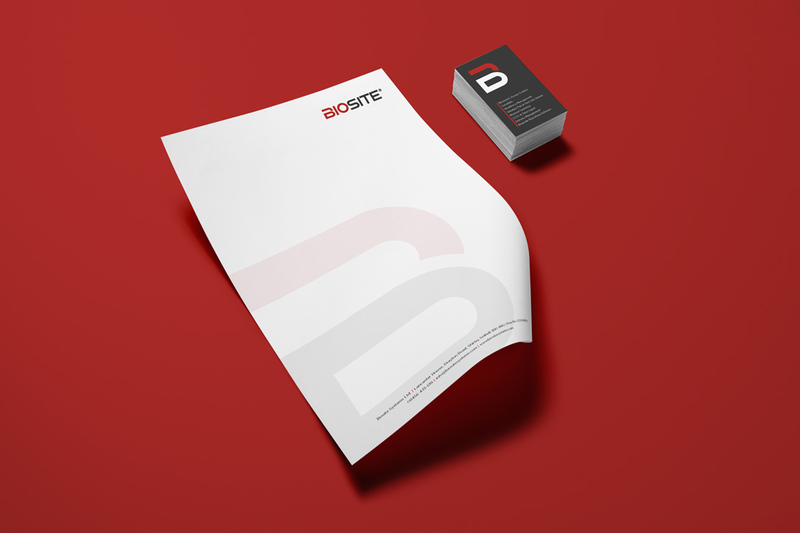 We set out to rebrand and create a modernised, contemporary brand identity for Biosite to complement the company’s growth and expansion. 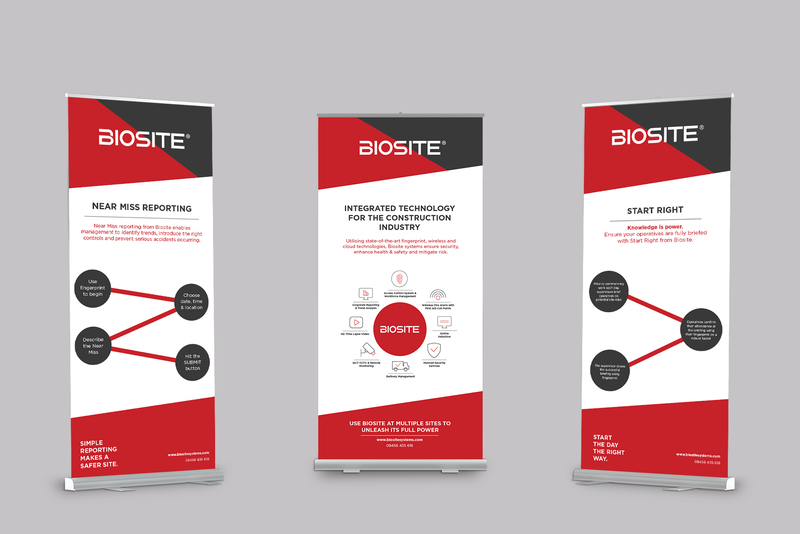 The brief was to create a clearer, simple and professional brand image that would be appealing to the construction industry showcasing the high tech aspect of the business. After understanding the technology and innovation within the business and their ultimate purpose of streamlining and improving efficiency in the construction sector, we set about to do the same with their logo and identity. The new identity was a progression from their existing logo, stripping back the type face and improving legibility. We customised a type to give it a tech feel and used caps to keep the bold, confident look in an established sector. Whilst introducing a subtle break in the B, an abstract padlock to create something that would be used as an icon. The proposition statement 'where construction meets technology' was developed from the discovery phase. 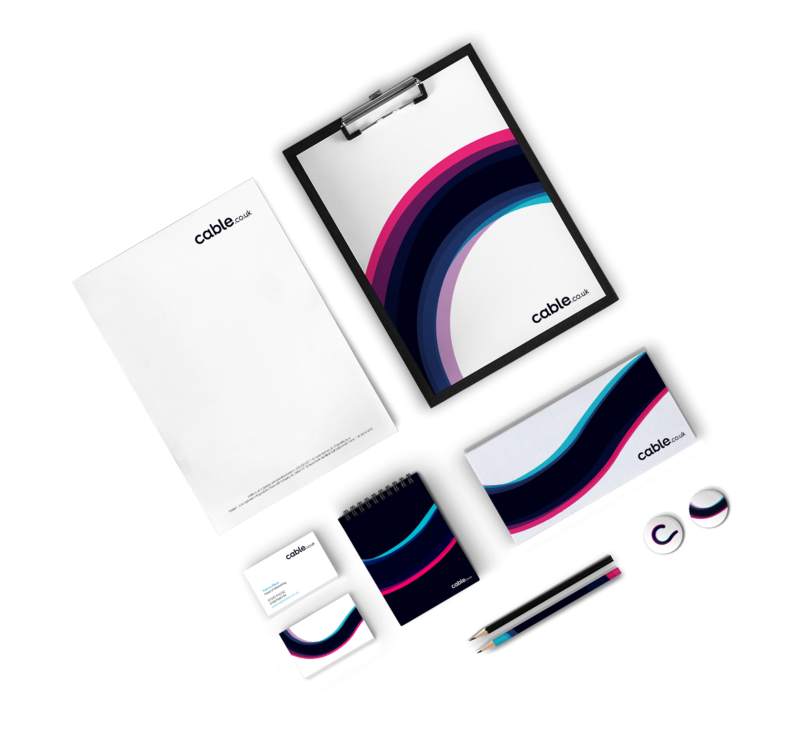 We moved on to develop the brand across all collateral from stationery to exhibition stands, signage and vehicle livery. And finally, a custom designed Wordpress website with illustrations and imagery to highlight their products and solutions for the construction sector.